BAFF to host Southeastern premiere of Frank Henenlotter’s documentary on Herschell Gordon Lewis! As of mere days ago, we secured Basketcase director and horror visionary Frank Henenlotter’s documentary on gore genius Herschell Gordon Lewis, “Herschell Gordon Lewis: Godfather of Gore” for the Buried Alive Film Fest. 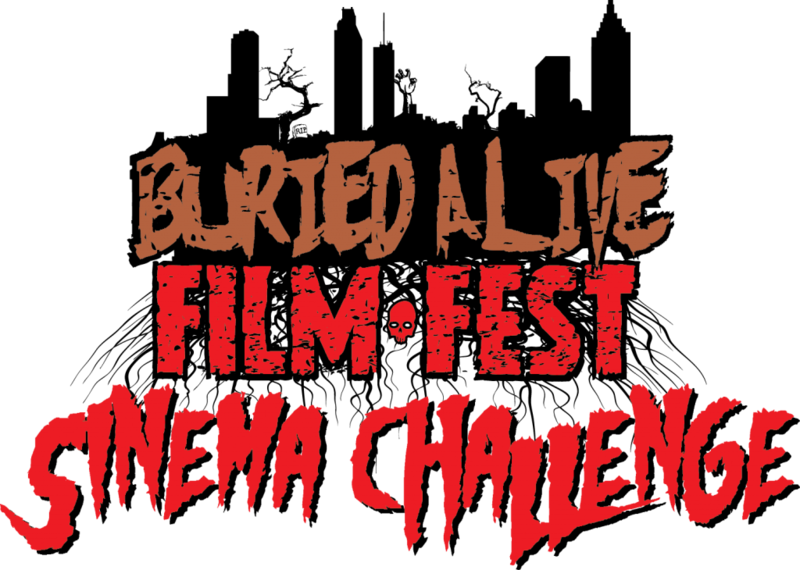 Though the release (through Something Weird Video) wasn’t planned for another six months, Henenlotter himself requested that the Buried Alive Film Festival be the Southeastern premiere. We are so excited! The movie will be screening on November 13th at 8:00 PM at the Plaza. From Something Weird: “Take an outrageous ride through a wild world of exploitation films with this fascinating documentary: HERSCHELL GORDON LEWIS – THE GODFATHER OF GORE! Featuring cult director John Waters, drive-in movie critic Joe Bob Briggs, legendary David F. Friedman, Herschell himself, and testimony from the people who were actually there! You’ll witness the innocent bare-naked era of Nudie Cuties, just before Lewis shocked the world with BLOOD FEAST, the first ever gore film! But that’s not all! Lewis continued to assault audiences with such retro campy classics as TWO THOUSAND MANIACS!, SHE DEVILS ON WHEELS, BLAST-OFF GIRLS, JUST FOR THE HELL OF IT, and the incredible THE WIZARD OF GORE! Here’s the trailer to get you as psyched up as we are!